In the Westfjords, more specific at Kirkjuból in Bjarnadalur, in Önundarfjörður, we operate a small and friendly guesthouse, which is a part of Hey Iceland, formally known as Icelandic farmholidays. The old farmhouse was converted into a guesthouse/BB in 2004 and it bears the mark of old and new times. 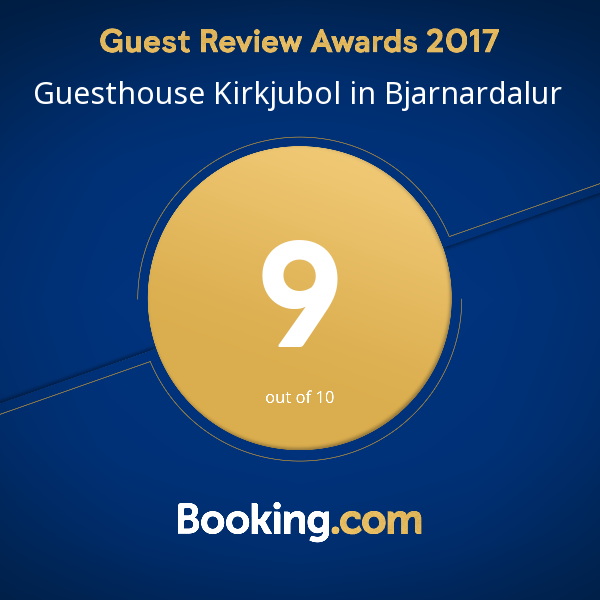 We made some changes inside the house in 2016, so now Kirkjuból has 6 rooms, 4 of the rooms have private bathroom and 2 rooms have shared facilities. The same family has been running the guesthouse since 2004. We put our interest in a warm and welcoming look. Our guests ave access to a small kitchen facility and living room/breakfast room. Kirkjuból is located very central in the Westjords, by road 60 in Önundarfjordur. The location is ideal for short trips around the area, including beutiful sights as waterfall Dynjandi in 60 min. driving distance, the magical beaches in Önundarfjordur and the never ending view from mountain Bolafjall in Bolungarvik. Enjoy the nature and local culture during the day and return to a good nights rest in the afternoon in our beautiful guiet valley. 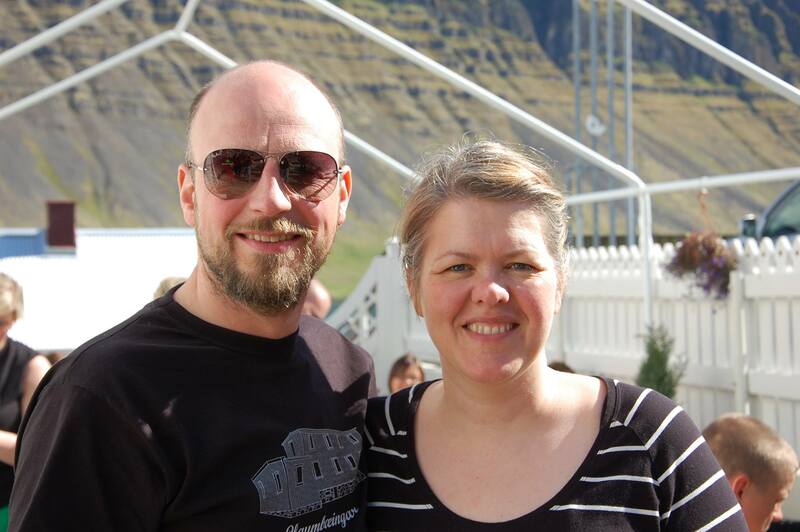 In 2018 we celebrate the 15th summer of welcoming guests to Kirkjuból.